Our range of bicycles is made up of highly regarded brands renowned for products of the finest quality. 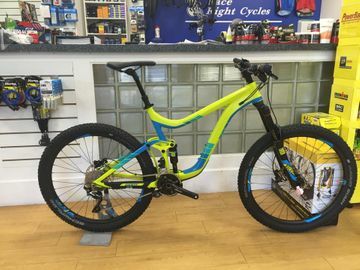 At reasonable prices that won’t break the bank, you are sure to find the right bike for you. 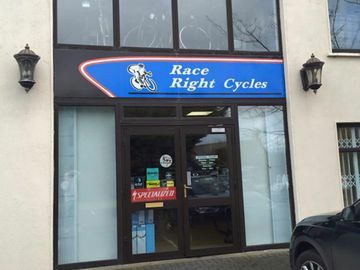 The staff at Race Right Cycles endeavour to help you find cycling apparel that meets your specific needs. 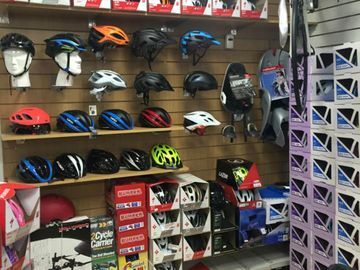 With quality safety equipment for both adults and children, we provide useful advice. We want you to get the most out of your bike and provide workshop services to ensure your bicycle is working to its full potential. We provide only competitive prices that meet your budget. Contact our bike shop in Portlaoise, Co. Laois, for more information about our workshop services.